The ArtsToGo arts education program operates as fully hands-on, barrier-free, no-cost art stations for children and their families. ArtsToGo is multi-disciplinary featuring workshops leaders trained in visual, literary and/or performing arts. Each workshop has a different art project designed to fit within the theme of the event. Where possible, projects are environmentally sustainable. When enjoying ArtsToGo, children work with local artists and create their own interpretation of the project to take home. Activities are carried out in a fun, educational and interactive atmosphere that promotes involvement, understanding and participation. 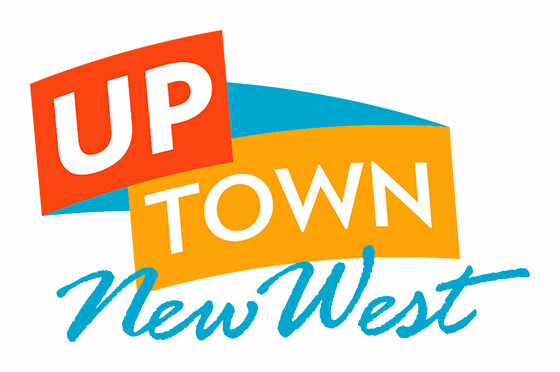 These workshops are focused on the showcasing local artists to the community of New Westminster and serve as a visual reminder of the ACNW’s ongoing arts advocacy and our strong voice for arts and culture.